The OC120FM is ideal for entry-level consumers looking for a low-profile and easy-to-use large full motion mount. Full motion mounts give you the interaction you have always wanted when watching TV. Pan display left or right lets you view from multiple rooms or seating areas with a slight movement of the TV. Reducing glare is easy just tilt your TV forward or back to make viewing more pleasurable. The OC120FM is compatible with most 43 to 70 inch TVs on the market today and supports up to 120 lbs of weight. Take the guess work out of choosing your perfect mount! Tilt: plus 15-degrees to negative 1-degree. Mounting profile: 3.8-inches (9.7 cm). Maximum extension: 18.8-inches (47.8 cm). VESA compliance: 200x200 to 600x400. The OS175T is a low-profile, easy-to-use small tilt mount. It has gravity tilt built in, allowing for perfect TV placement with minimal effort. 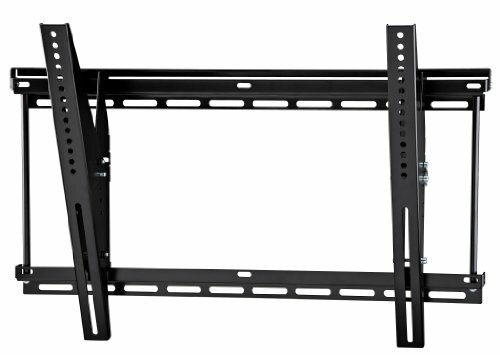 The low profile feature offers sufficient room for cable connections and cooling while keeping the TV close to the wall and it allows you to tilt your TV forward to reduce glare or for overhead installations. The open frame provides ample room for power and A/V cutouts behind TV and the vertical rails slide on wall plate for minor left/right repositioning. Fits most: 37 to 80 inch TVs and supports up to 175 lbs of weight. Don't just sit and watch your TV - get up and interact with it! With a full range of movement, the PLAY40 allows you to interact with your TV when watching movies, gaming, exercising and more. Sit. Stand. Stretch. Play - all at the perfect angle. The Action Mount Series by Omni Mount takes interactivity with your TV to the next level. Take the guesswork out of choosing your perfect mount! 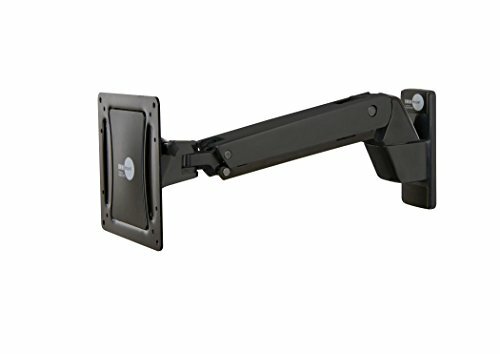 The OC40FMX is a single-arm full motion mount with extra extension that is compatible with most TVs 13 up to 37 inch on the market today and supports up to 40 lbs of weight. Do you want an ultra low profile without compromising functionality? 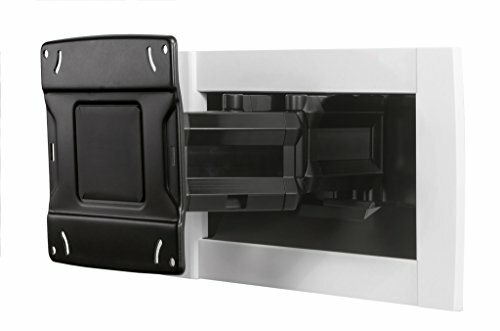 Look no further than the OE120IW recessed, in-wall TV mount. 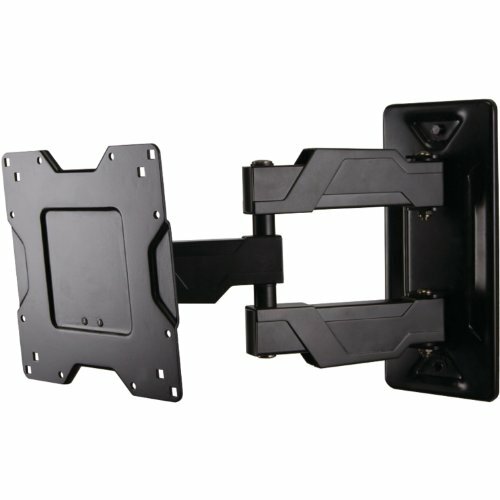 Easily attach your flat screen TV between two wall studs for a nearly flush finish while getting all the benefits of a full motion mount. 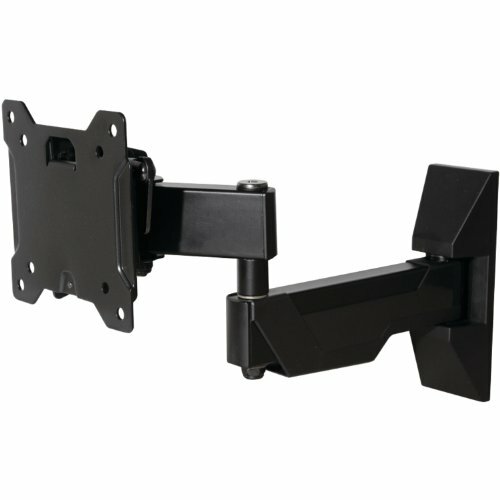 The preassembled box and mount duo make an otherwise intimidating installation easy for the confident DIYer. 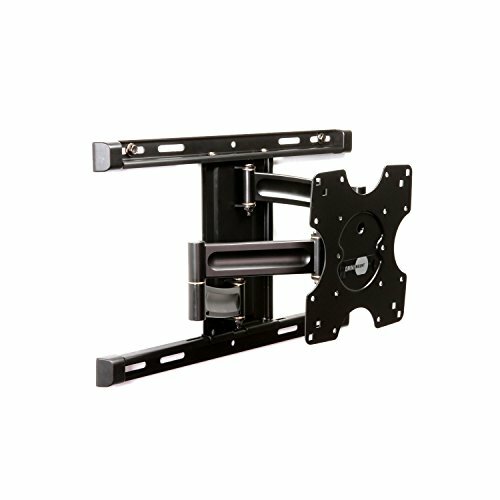 The OmniMount Full Motion Mount for 42-80" TVs - SC120FM is designed with enhanced flexibility and affordability in mind, the SC120FM is a full motion mount ideal for a wide range of TVs, including 4K, Curved TVs, and LED TVs. The OmniBasics Series offers adaptability and a streamlined look - perfect for consumers looking for sensible mounting solutions. Product Details: Low-friction washers for fluid movement. Includes adapter for greater VESA compatibility (adapters add 0.16). Lift n' LockTM allows you to easily attach your TV to the mount. Integrated cable management guides wires. Fits most: 42-80" TVs. Supports up to: 120 lbs. Tilt: +10° to -3°. Mounting profile: 3.5". Maximum extension: 16.5". VESA compliance: 100x100 to 600x400. 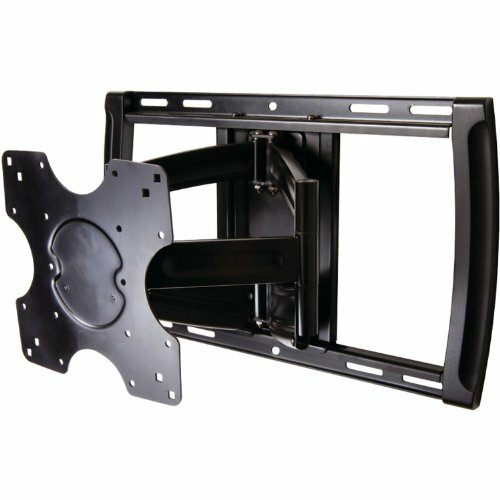 Mounting: 16" double-stud or solid wall. Color: Black. UL-listed. Low 4" (10.1 cm) mounting profile. Tilt, pan and swivel for maximum viewing flexibility. Streamlined arms nest for a compact 4" (10.1 cm) mounting profile. Includes installation template and stud finder with level for simple and accurate mounting. Includes complete hardware kit. Assembled Size: 21.8" x 16.7" x 21.9"
The PLAY20X allows you to interact with your TV when watching movies, gaming, exercising and more and is perfect for smaller TVs in kitchens, dorms, bathrooms and home offices. 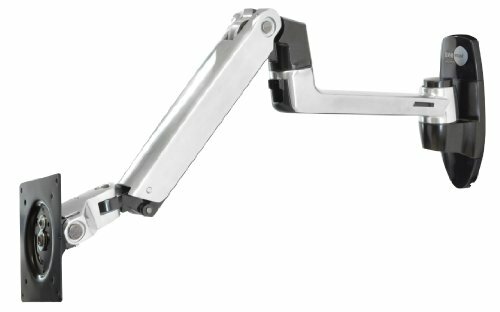 The PLAY20X is equipped with patented Constant Force Technology, providing fluid, light-touch adjustments for effortless arm movement. Don’t just sit and watch your TV – get up and interact with it! The Action Mount Series takes interactivity with your TV to the next level, allowing you to sit, stand, stretch and play — all at the perfect angle. 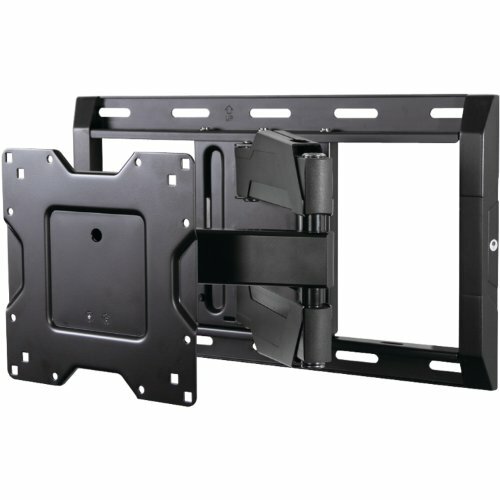 OmniElite Series: A premium mount to match the highly stylized form of thin, large format HD and UHD TVs. The OmniElite mounts are graceful, yet powerful. For home theater enthusiasts dropping a pretty penny on a new TV, the OmniElite Series is the best way to finish the look. The OC120FM is ideal for entry-level consumers looking for a low-profile and easy-to-use large full motion mount. 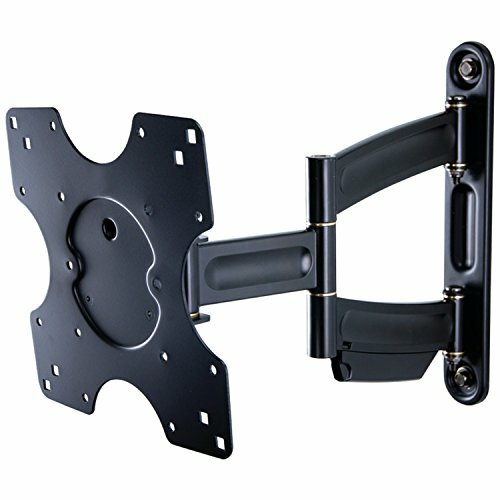 Compare prices on Omnimount Tv Wall Mount at ShoppinGent.com – use promo codes and coupons for best offers and deals. Start smart buying with ShoppinGent.com right now and choose your golden price on every purchase.